Mere mention of Rajasthan makes us think about the mesmerizing deserts but in reality its education sector has marched ahead consistently. The best boarding school in Jaipur Rajasthan provides excellent combination of academics co-curricular and extracurricular activities. 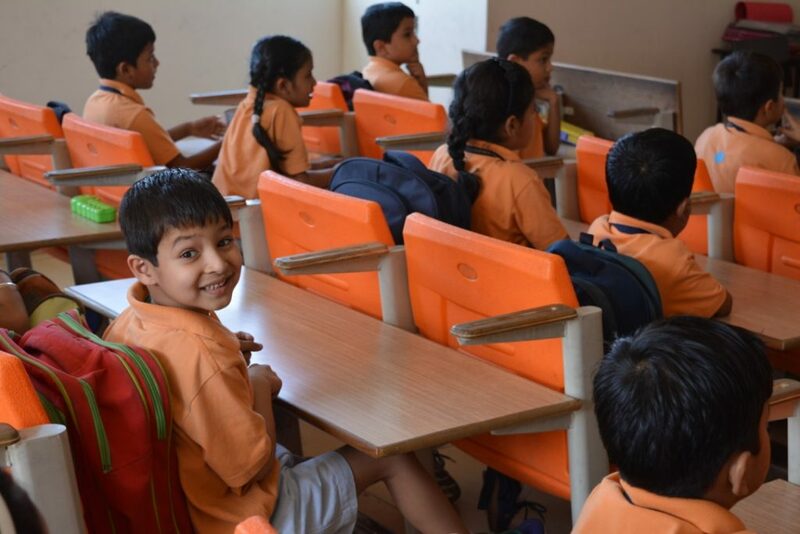 It focuses on comprehensive and holistic education through a developmental approach. Co-curricular activities are organized to channelize student’s instincts into healthy and fruitful channels. These schools emphasizes on delivering the core values of integrity, honesty and compassion to ensure the development of the whole child. Utmost importance is given to take care of the holistic development of character and values. This enables the students to emerge as young men and women of real worth and to play their part in leading their families, their communities and their country. The educational programmes of such schools nourish a child spiritually emotionally, mentally and physically. Boarding schools in Jaipur traditionally hires teachers with degrees in their subjects. A large numbers of these experienced teachers passionately teach students using their expertise in the field. Children learn to cope with life and all it’s high and low points along with their peers under the watchful eyes of the teachers who are mentors and not baby sitters. Taking a lot of little steps towards maturity is one of the intangibles of going to boarding school. Students learn to get along with others because it is a community. They learn to be responsible for their action because they are bound by an honor or discipline code of some kind. The lessons in life learned in boarding schools lay a solid foundation for adulthood. The vast number of interschool and in school activities brings about huge opportunity to spreadout their fans of excellence amongst all. Children just don’t step into the outside world after schooling but they arrived prepared to succeed with the ability to manage their own lives. They become strong individuals who are capable of leadership and have self-initiative. The current state of our culture has made it difficult for parents to cultivate those traits and the best boarding schools of Rajasthan provide outlet for these important qualities to be nurtured. It provides the opportunity for students to foster intense connections with their teachers, in part due to smaller most intimate class size. 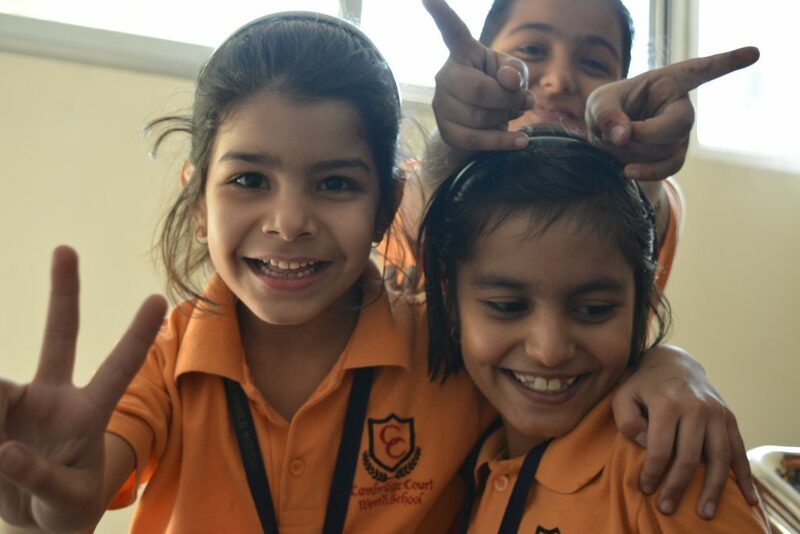 While the educational experience at the boarding school in Jaipur is important to personal and educational growth and development, it’s also a precursor to life after school.